Take the headache out of payroll. Whether you want to insource (Do It Yourself) or Outsource (Payroll Bureau) we can help take the headache out of your payroll by offering independent advice. We can help you with solution selection, scoping, implementation and training. Independent payroll & HR technology advice, based on deep experience and unrivalled market knowledge. Combining best of breed modern technology, with good old fashioned, hands-on customer service, finally there’s someone who can help take the hassle out of Payroll. We ensure you obligations are being met, through efficient technology over tedious manual labour. Modern online technologies, not tired old dinosaurs stuck in the past. We focus on modern, efficient solutions only. From small family businesses to large corporations, we can help businesses of all sizes with their Payroll needs. Unrivalled, independent payroll technology experience. Matt is a veteran of the Australian Payroll technology market. Over the years he has been a regular speak at the Australian Payroll Association (APA) and The Association of Payroll Specialists (TAPS) conferences. With several hundred payroll system implementations under his belt, few have the depth and breadth of experience. 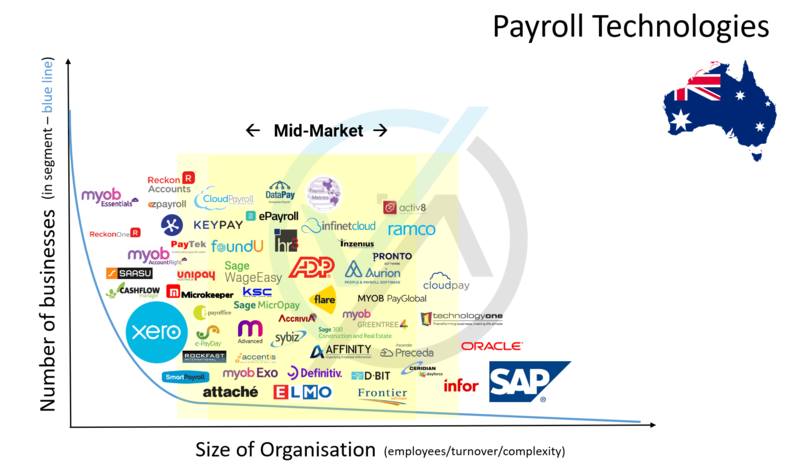 With so many choices, how do you choose the right Payroll software for Australia? Importantly, Payroll is just a component of your overall business system. It should be considered with an holistic view. 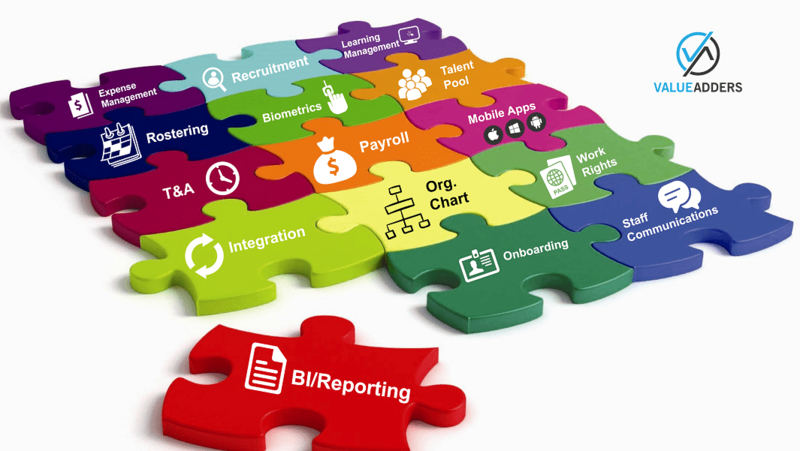 Is it a component of your accounting system, CRM, Job Management or is it a part of the Human Resources platform? Even the broader Human Resources technology segment comprises many diverse, interconnecting components. Do you look at all-in-one? Best-of-breed? Our experience is your short-cut to success. We have a selection methodology developed over hundreds of projects and nearly 20 years. We also have deep knowledge on the market and the various players, which saves you time and stress in trying to understand where each vendor fits.